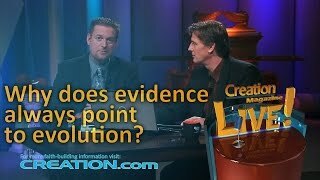 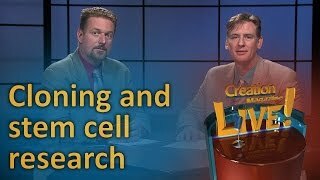 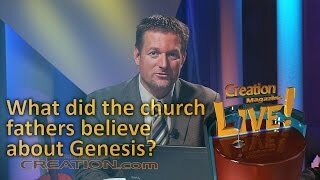 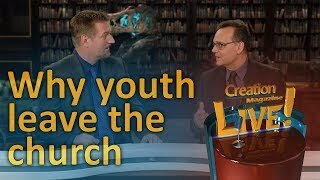 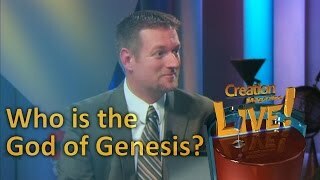 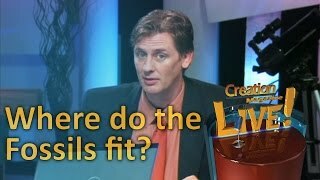 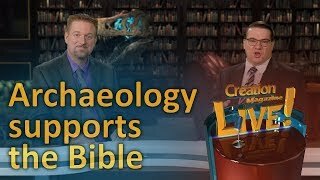 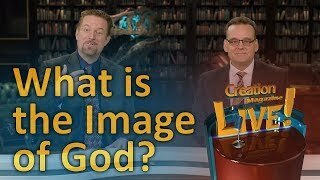 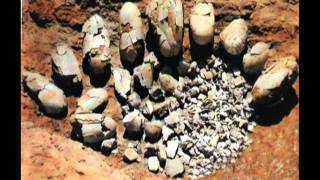 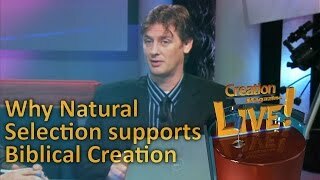 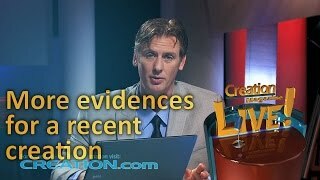 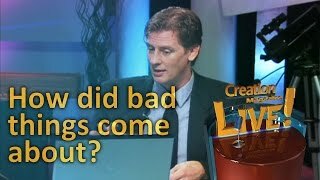 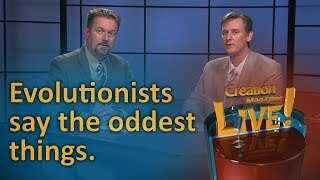 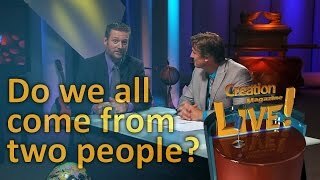 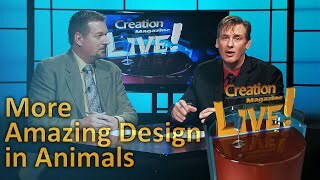 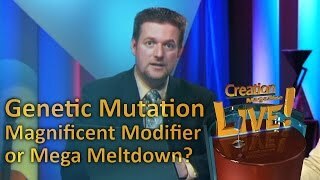 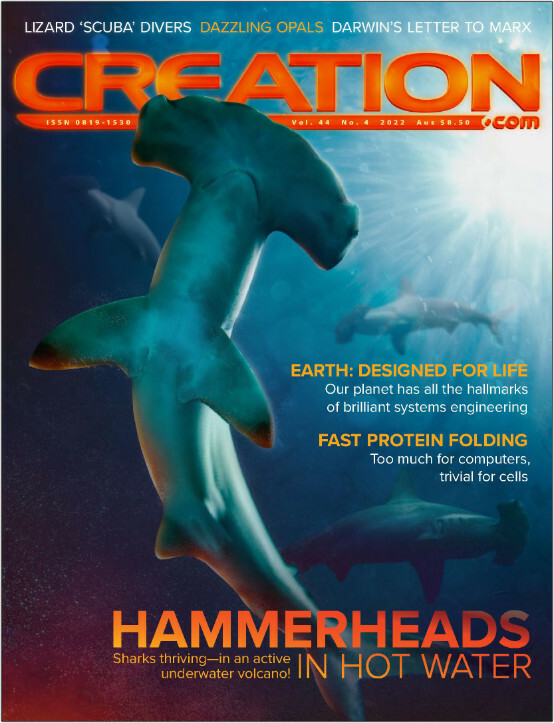 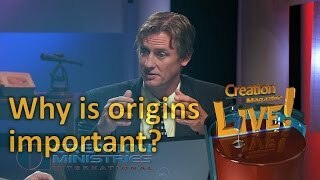 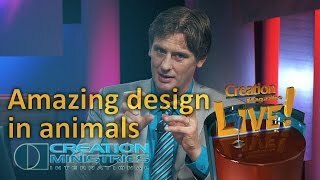 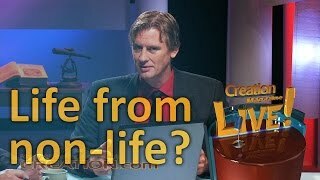 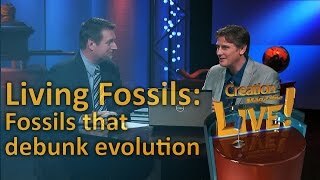 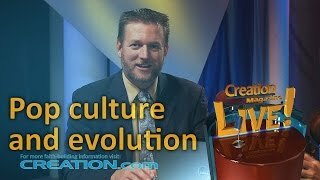 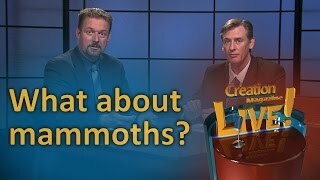 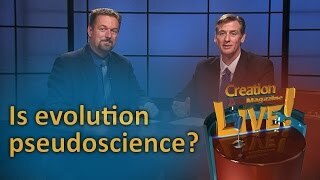 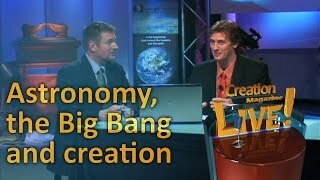 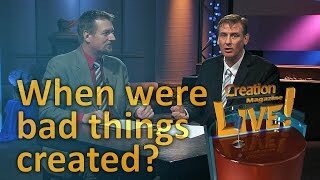 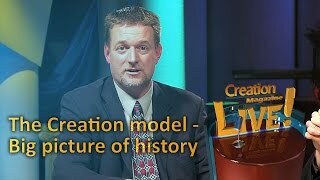 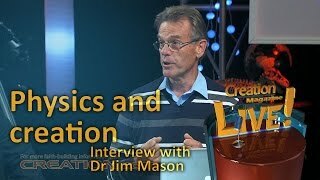 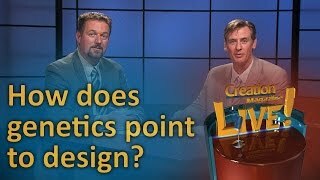 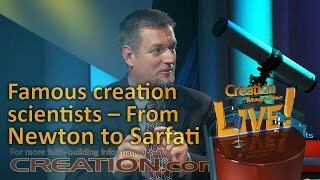 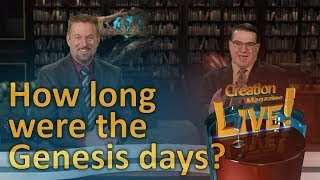 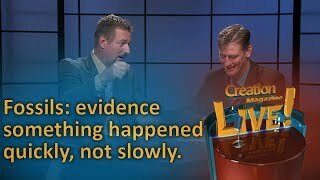 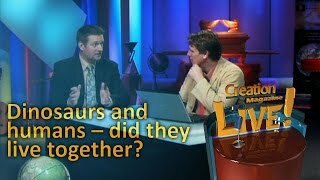 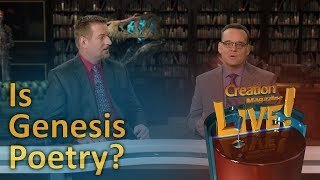 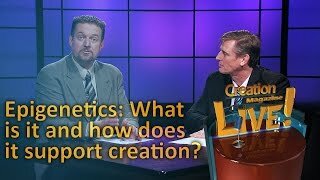 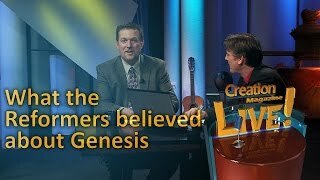 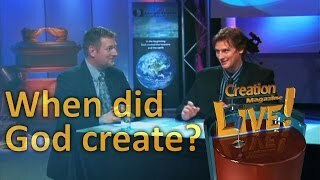 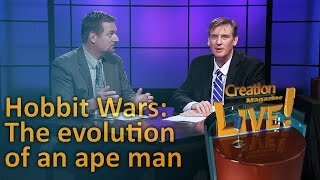 Did God use evolution to create? 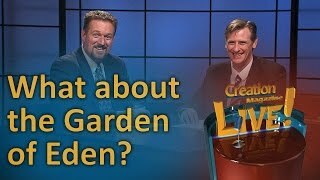 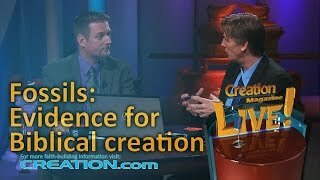 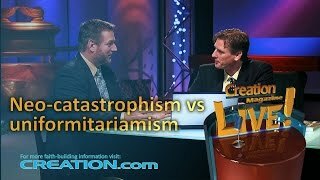 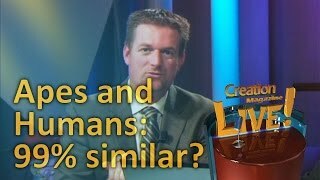 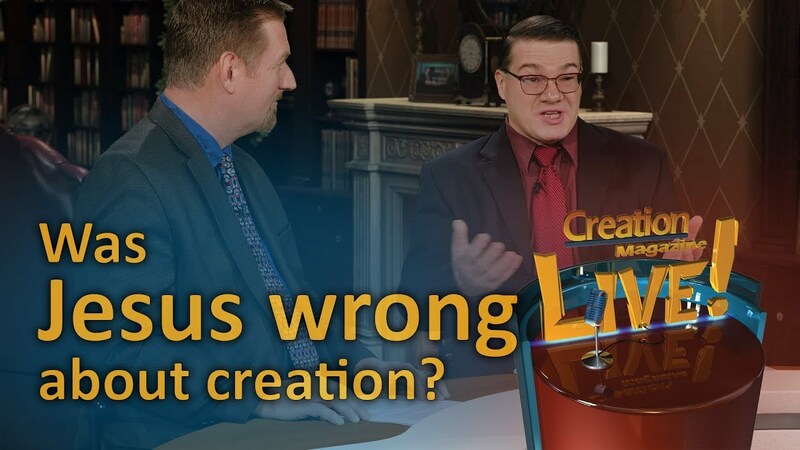 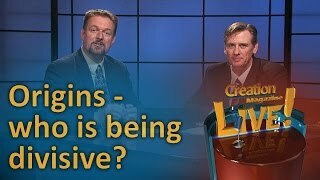 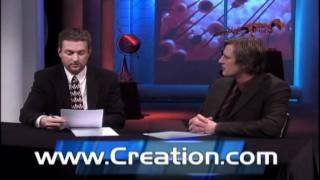 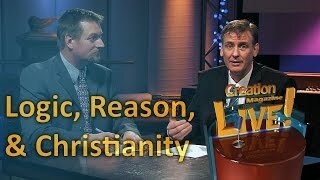 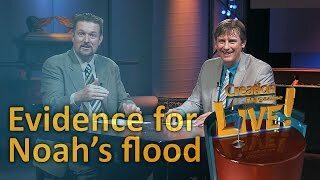 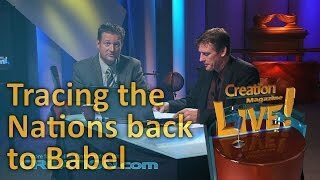 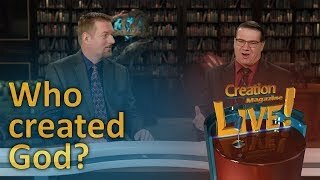 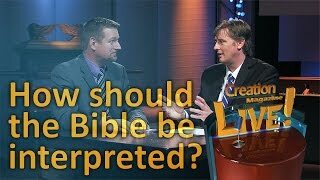 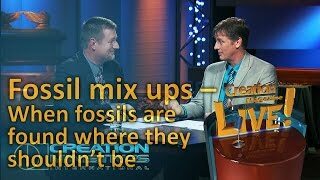 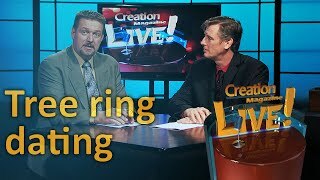 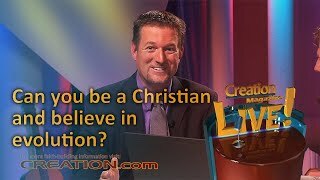 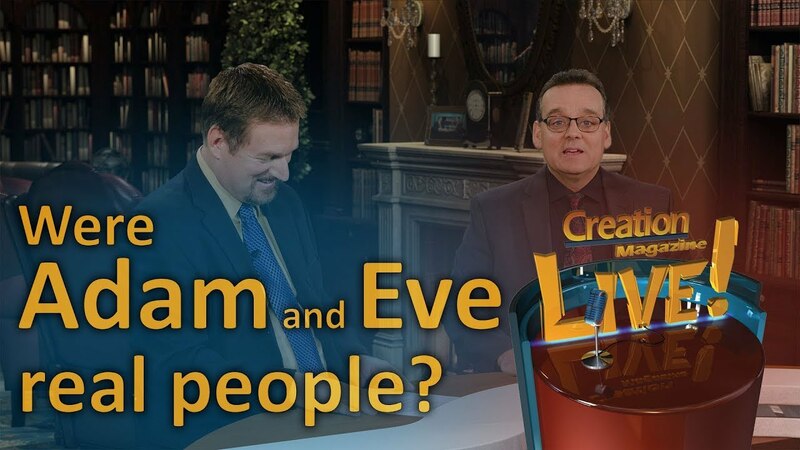 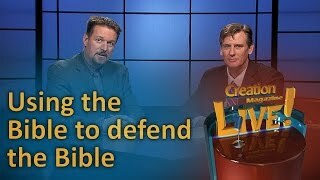 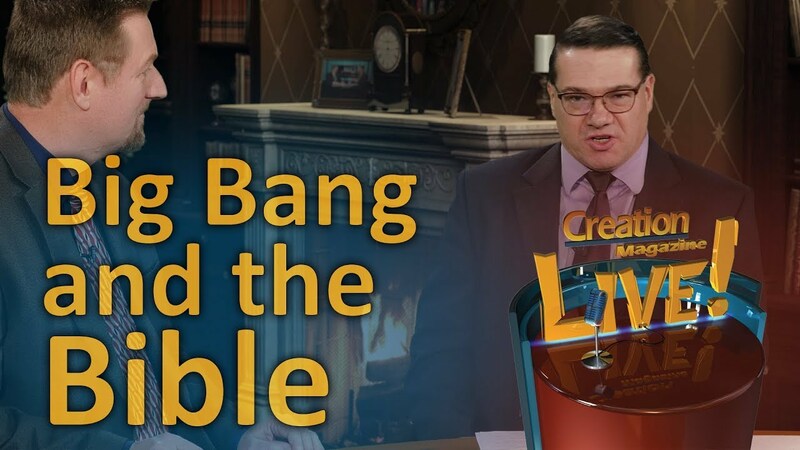 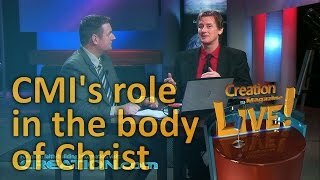 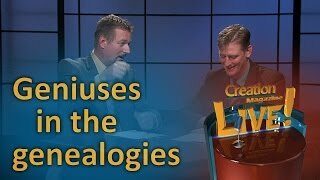 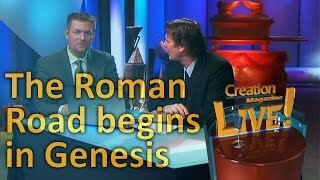 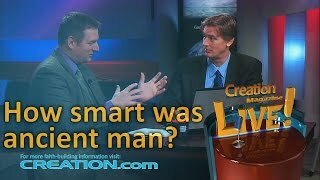 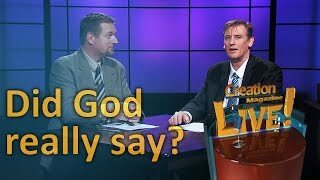 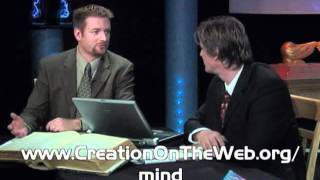 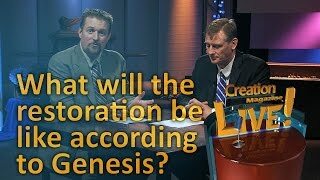 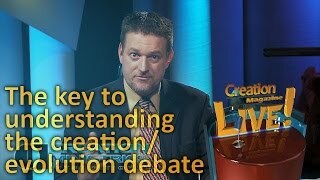 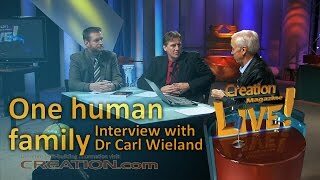 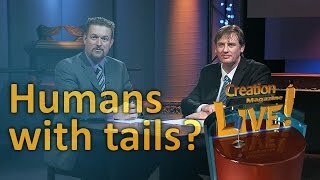 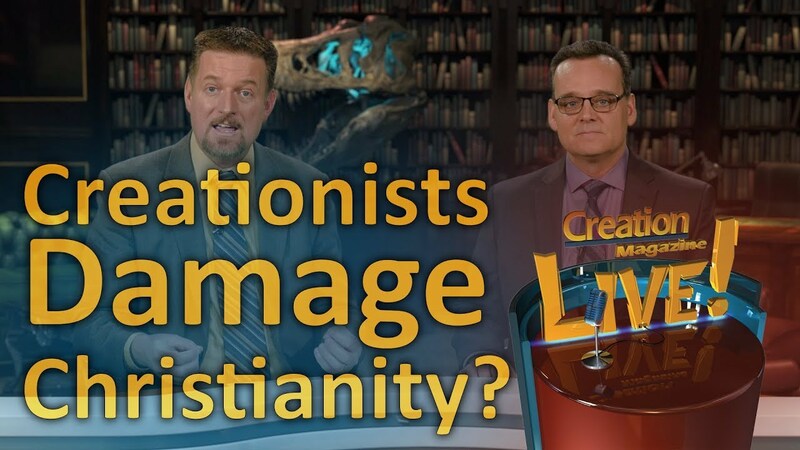 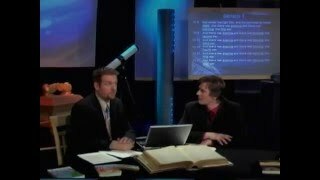 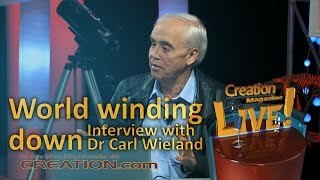 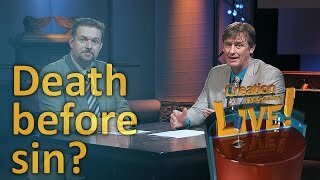 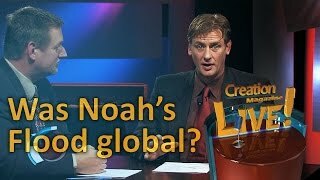 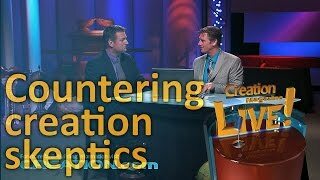 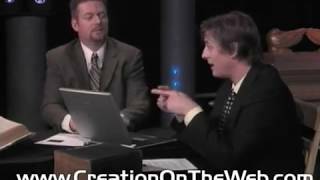 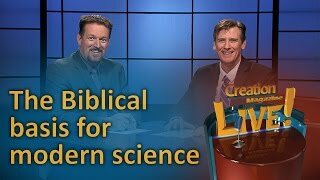 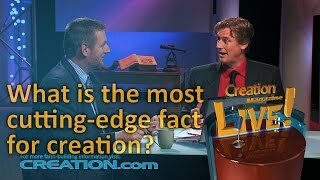 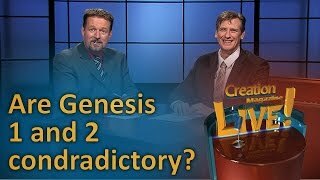 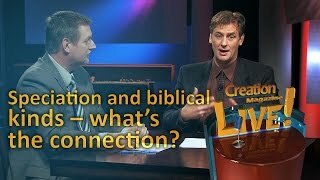 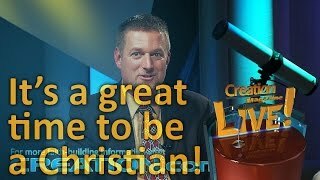 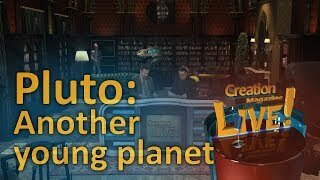 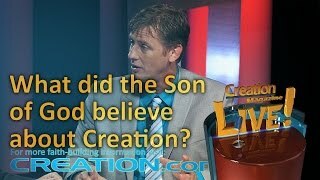 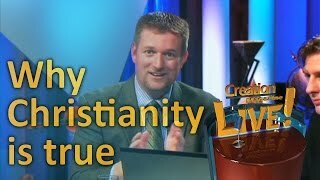 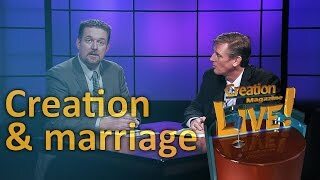 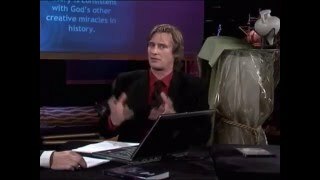 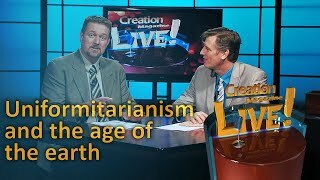 Could Jesus and Paul be wrong about creation? 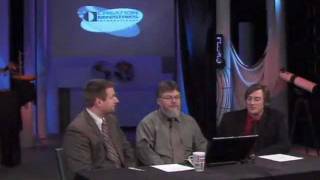 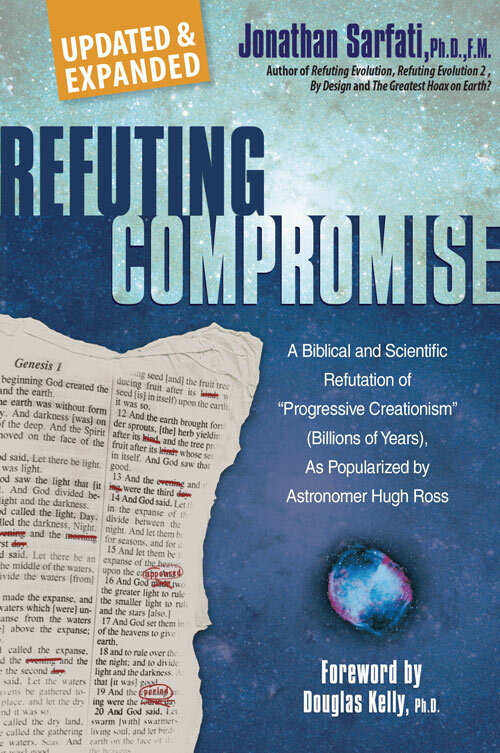 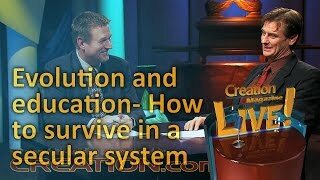 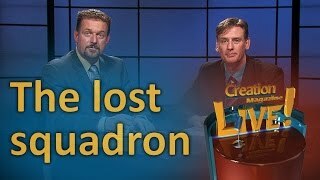 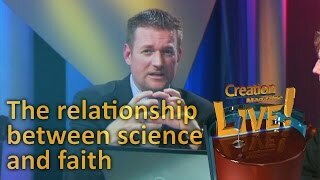 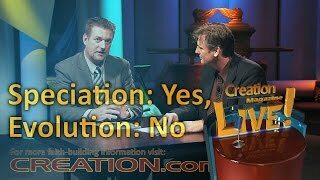 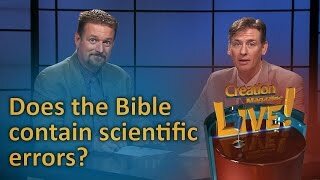 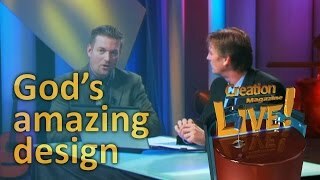 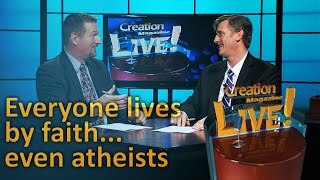 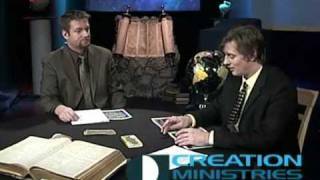 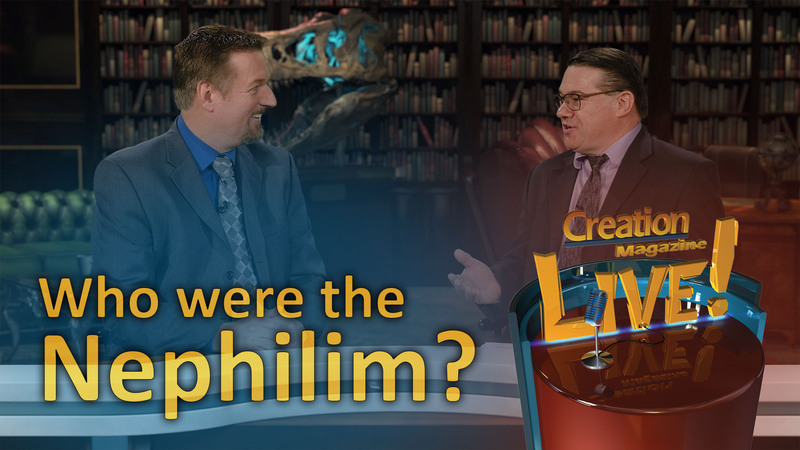 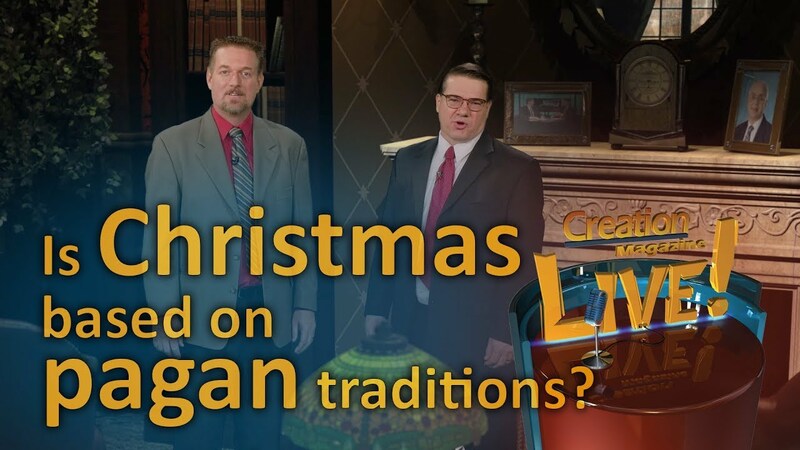 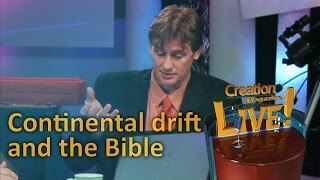 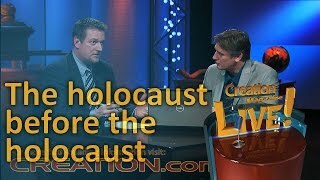 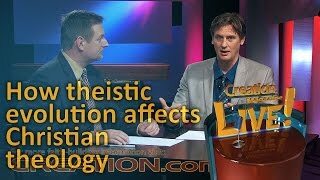 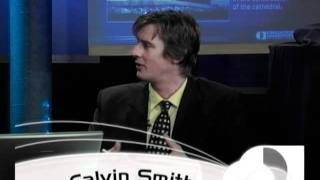 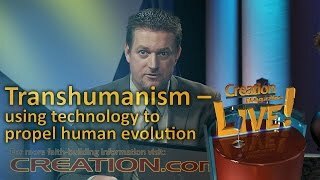 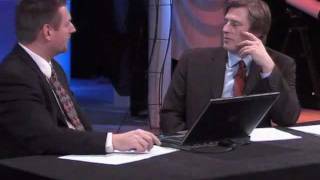 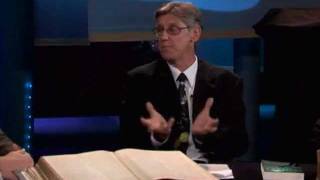 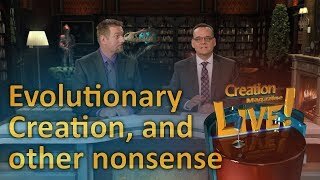 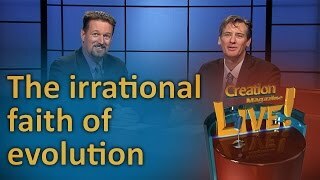 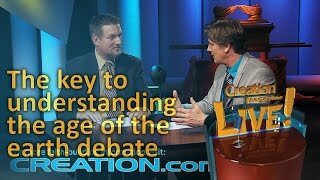 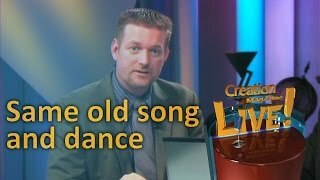 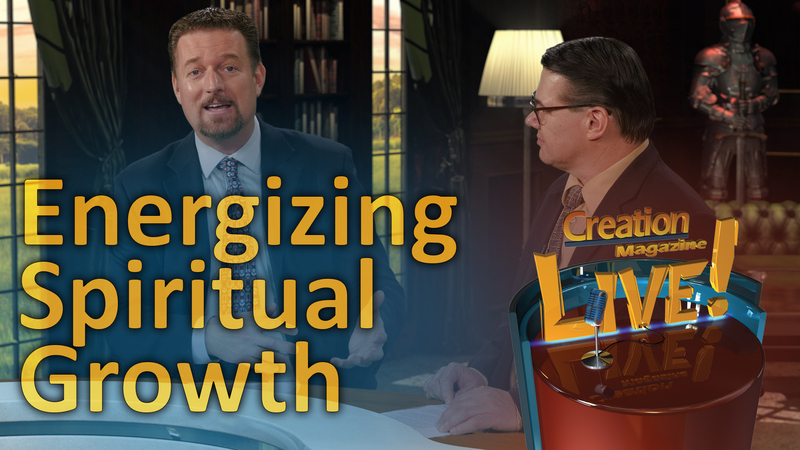 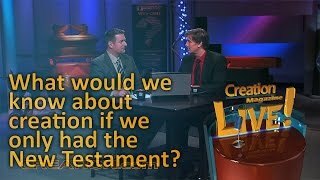 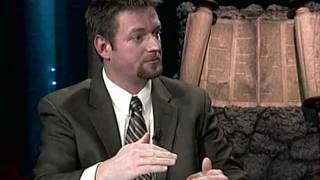 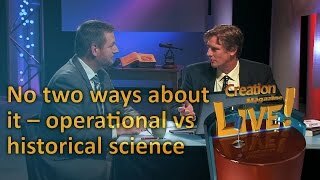 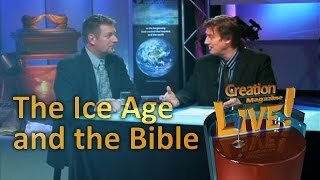 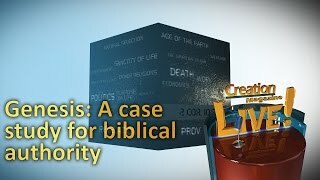 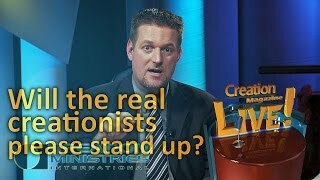 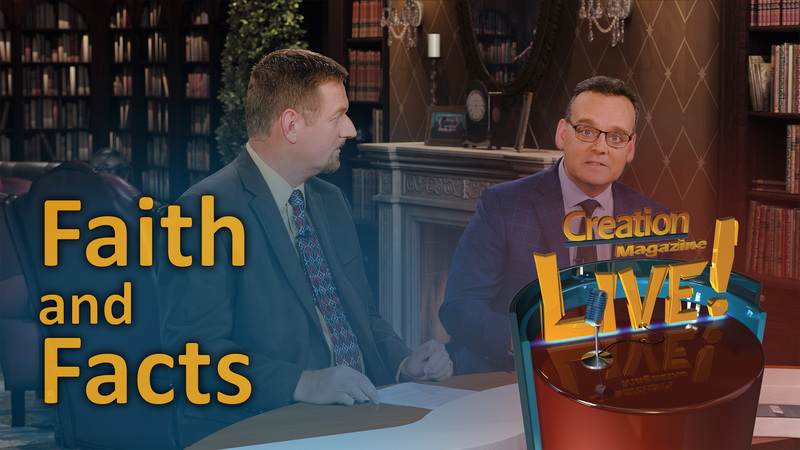 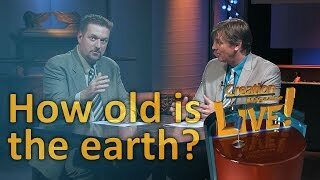 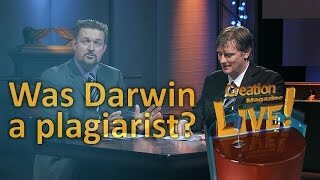 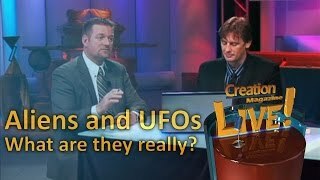 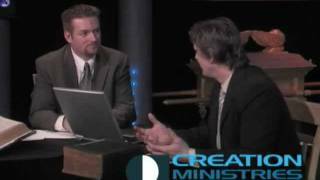 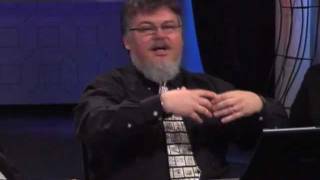 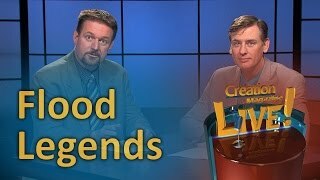 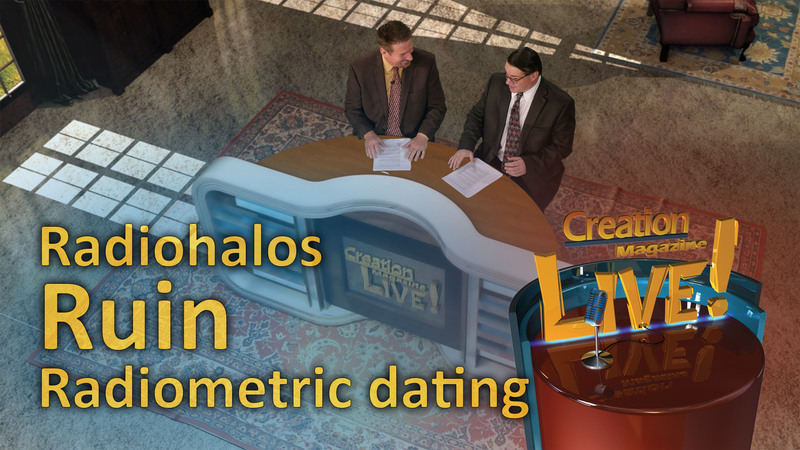 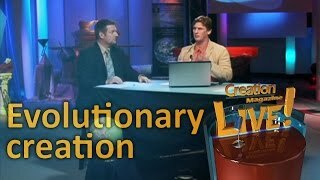 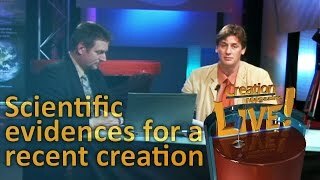 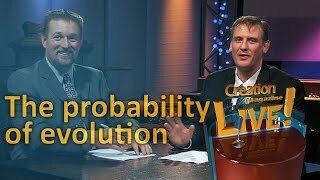 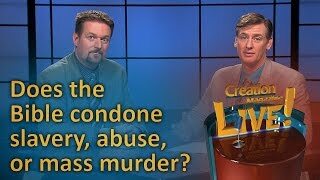 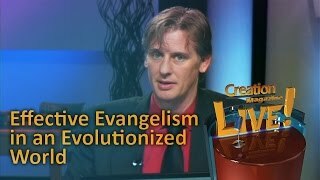 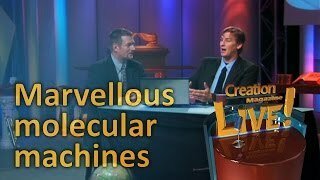 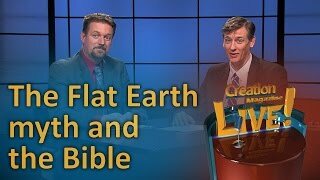 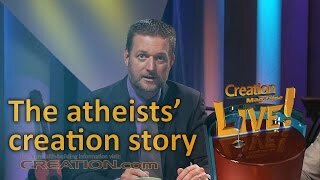 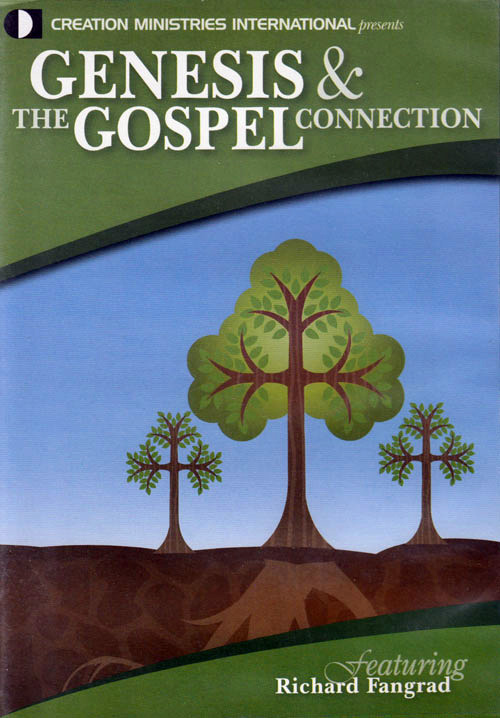 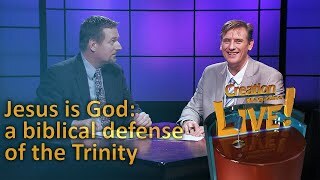 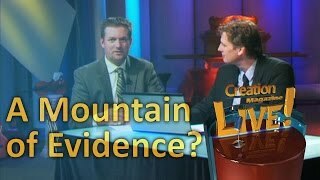 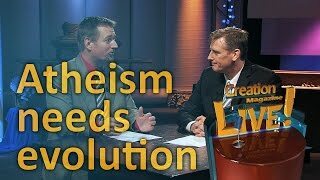 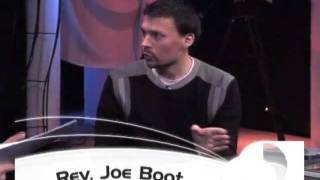 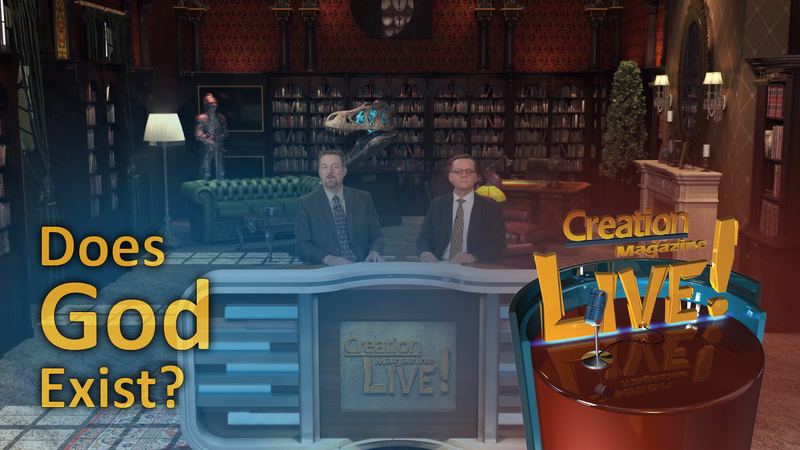 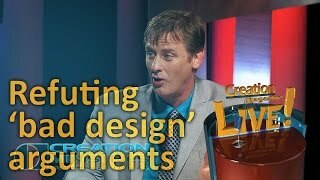 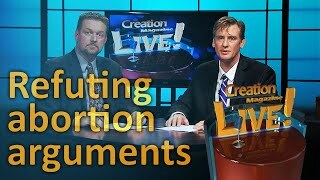 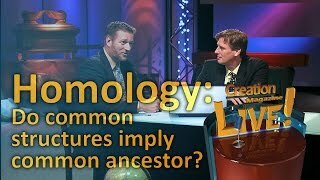 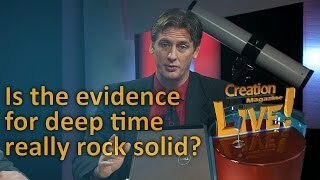 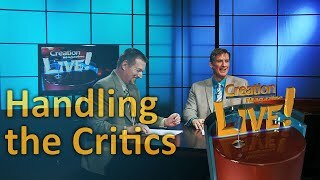 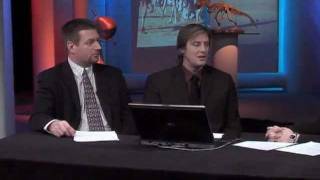 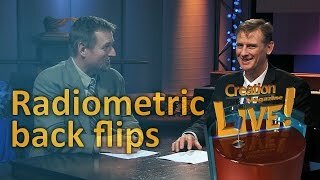 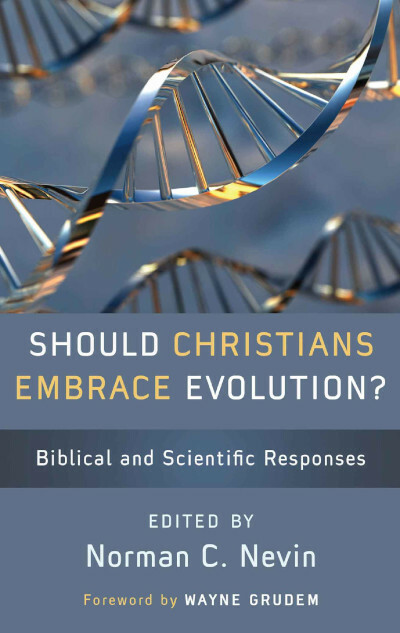 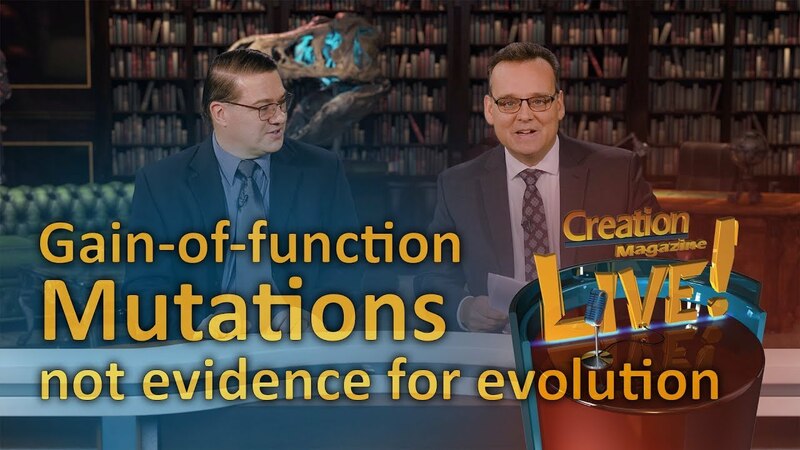 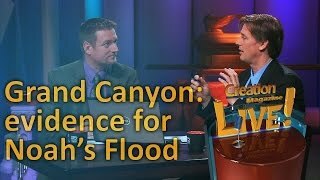 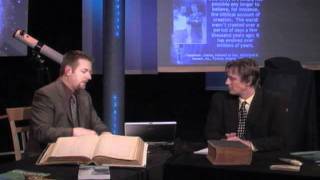 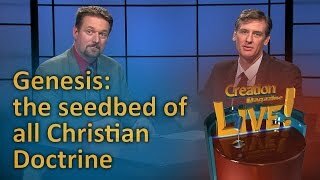 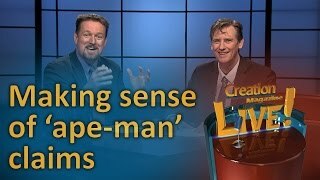 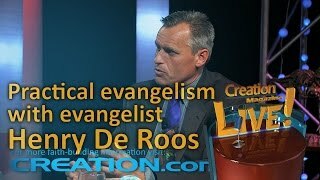 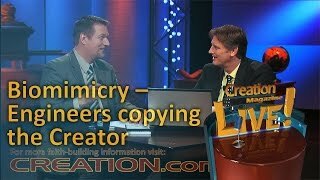 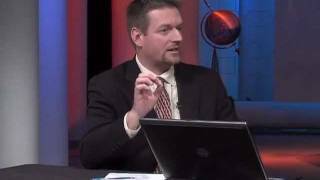 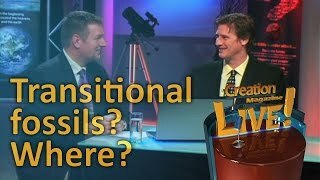 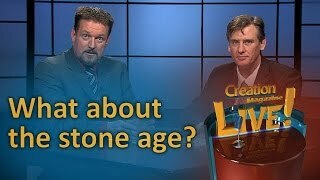 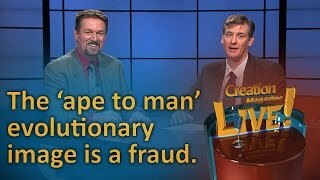 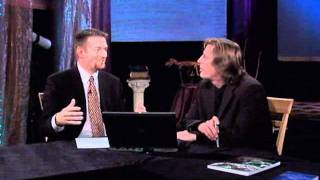 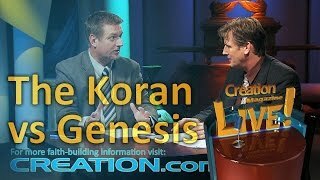 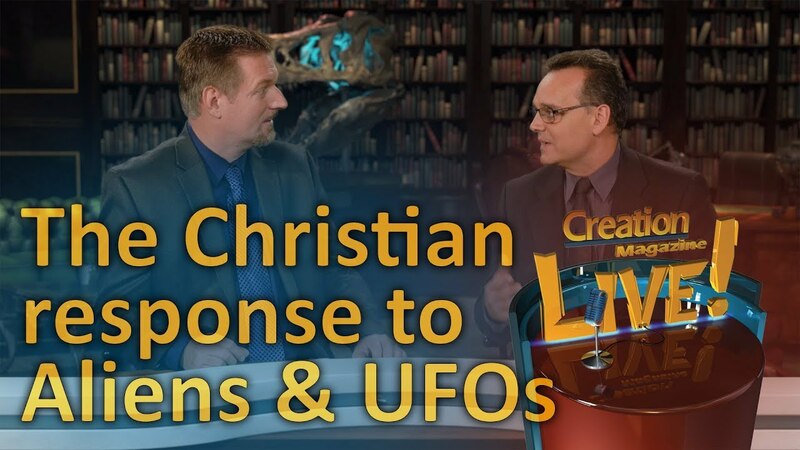 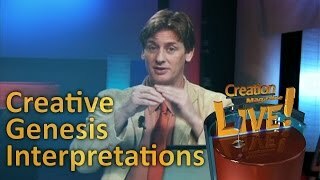 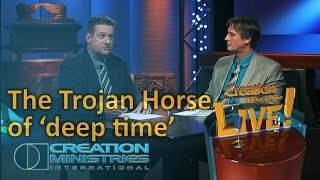 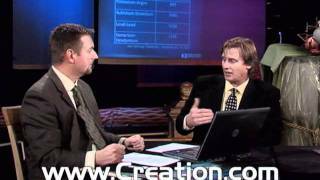 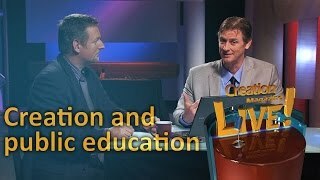 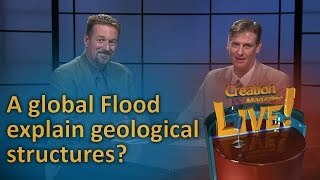 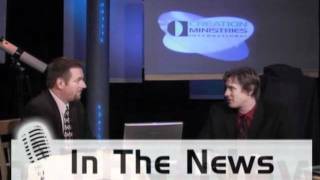 Tune is as we discuss statements by leading theistic evolutionists.